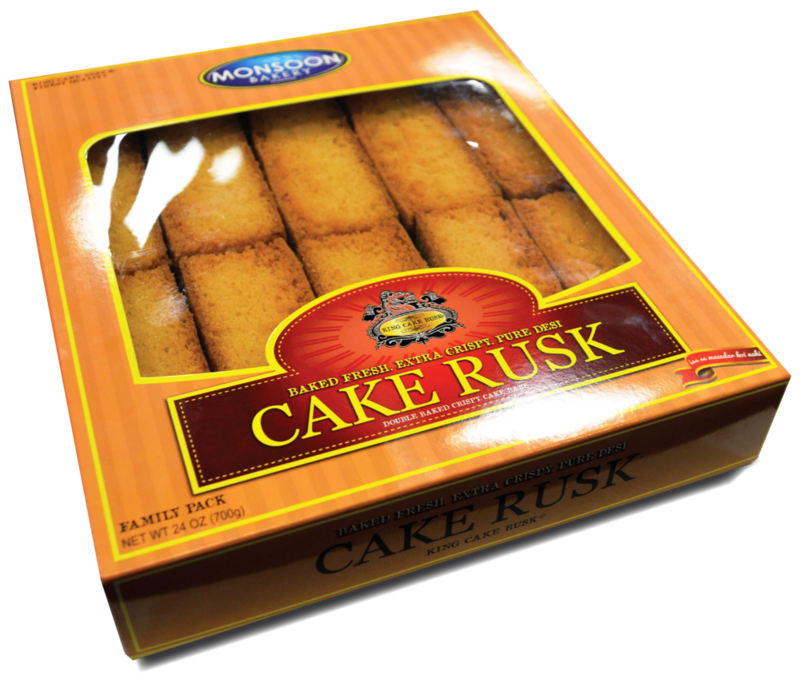 Our cake rusks are made fresh in the United States, only with exceptional ingredients, with the purpose to deliver authenticity. Our innovated & improved original Desi recipes can impress even the most critical of connoisseurs. King Cake Rusk is our crispiest cake rusk. It is gentle to the bite and smooth when dipped in tea. It is our original recipe, which has traditional influences. We believe it to be The Ultimate Cake Rusk and that no other can match its taste. It comes in Family Pack and Economy Pack. 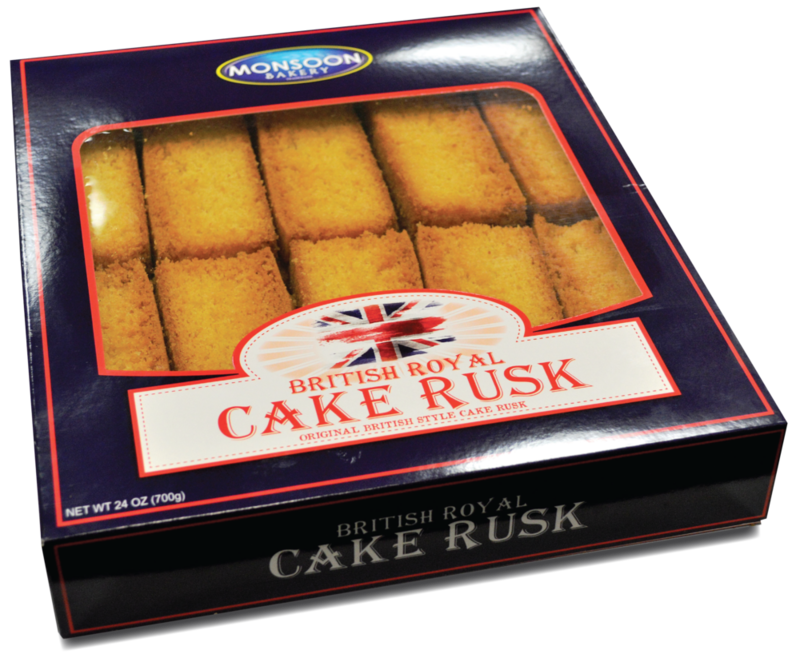 The British Royal was baked to create the original British style cake rusk. The popular cake rusks in England motivated us to make one of our own and we've done a great job (we actually think it is better but that is a matter of opinion). Soonfi Cake Rusk is made the traditional way but with a twist. 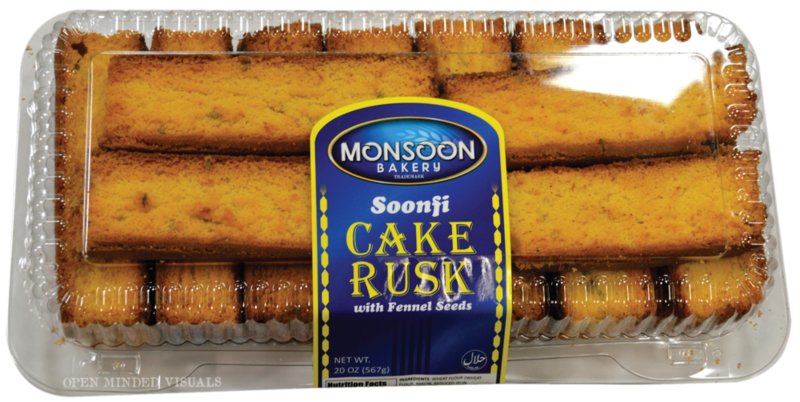 Each cake rusk has been enhanced with fennel seeds, the natural refresher. A recipe that uses no eggs. IMAGE COMING SOON!